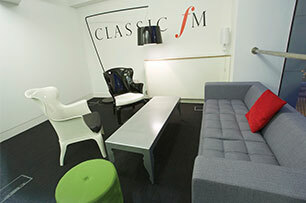 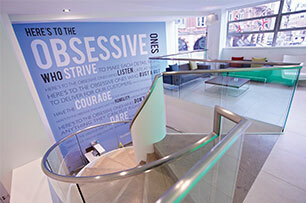 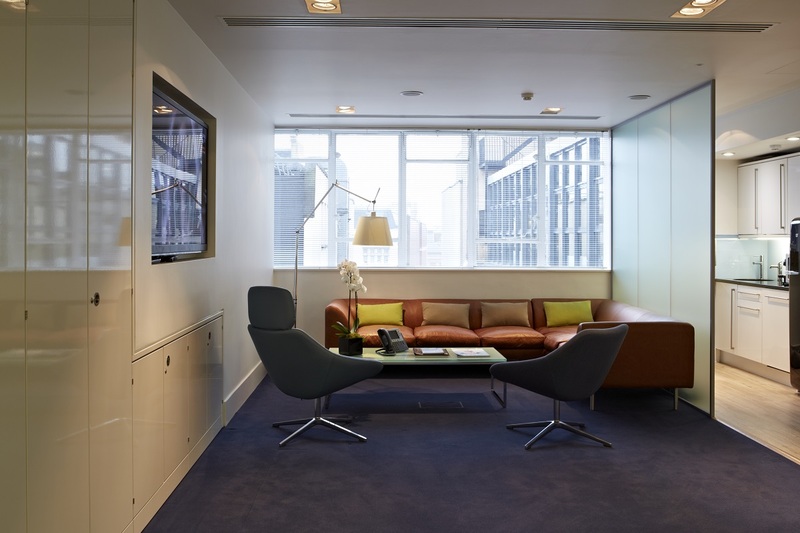 Global Radio commissioned us to transform their West End headquarters. 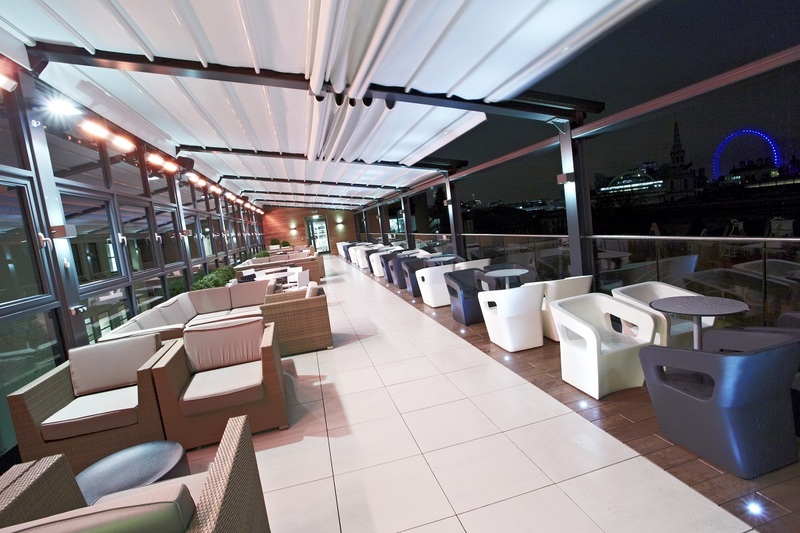 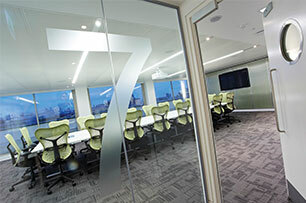 The office refurbishment included all eight floors of the building, from reception to the rooftop terrace. 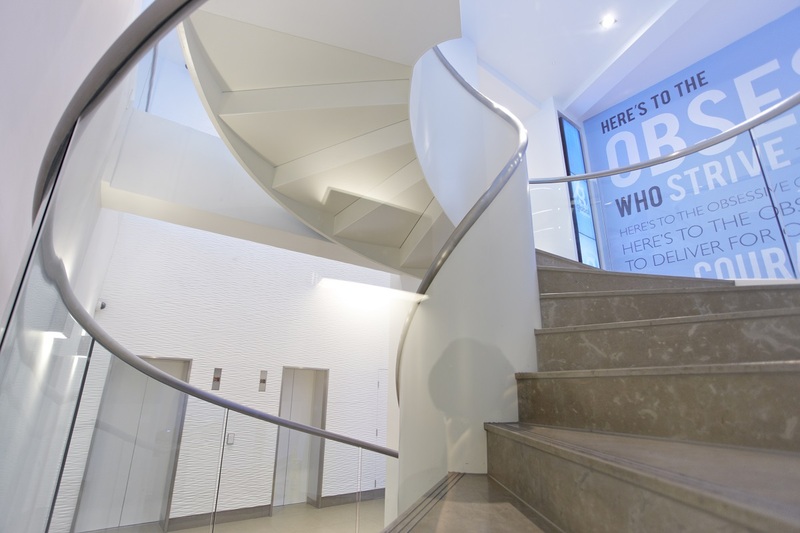 Woodhouse was involved across the full spectrum of the project: planning, design and fitout. 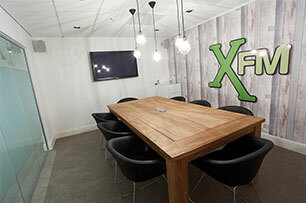 Working closely with Global Radio, we themed each of the breakout spaces and meeting rooms to match the branding of the individual radio station. 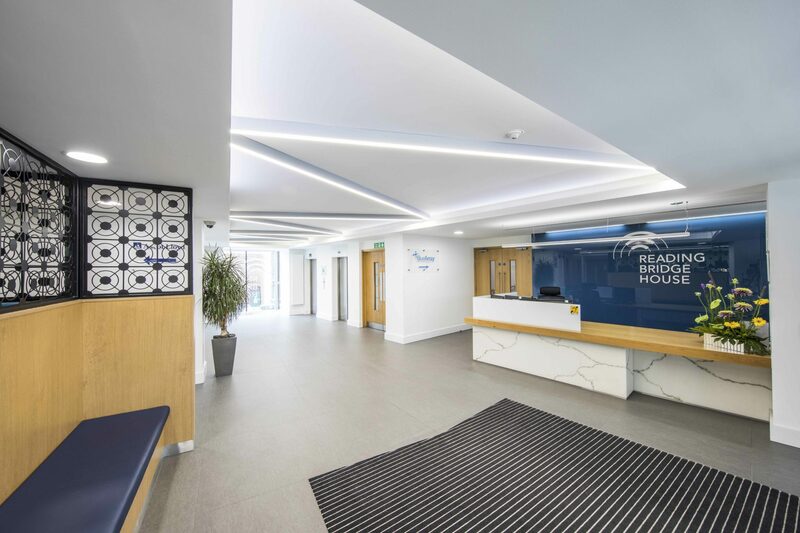 The building has a thin U-shaped floor-plate, but our design works with it, helping to facilitate better communication between team. 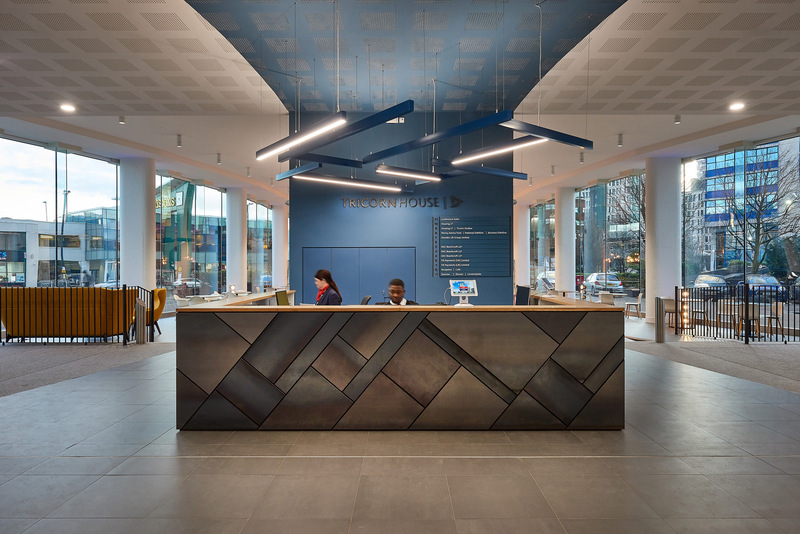 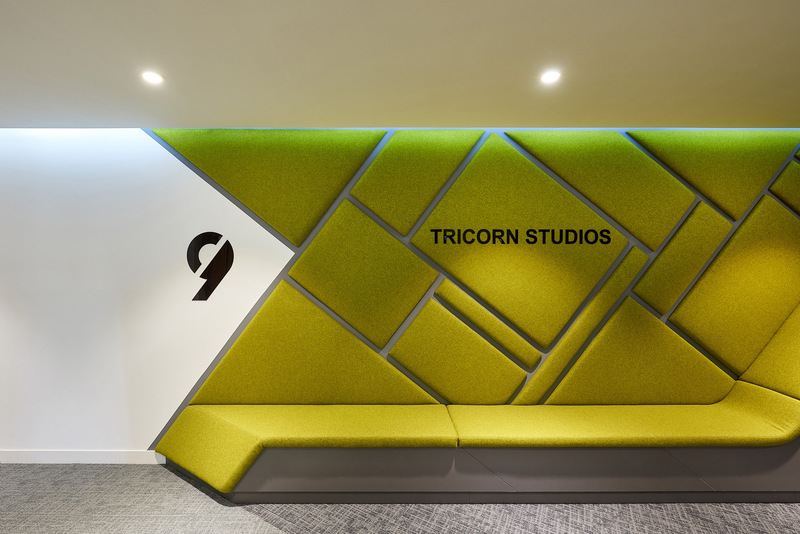 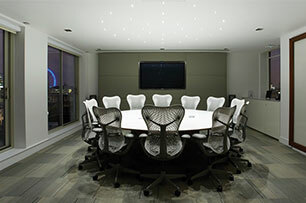 The transformation was achieved by designing and utilising a wide range of elements: partitions and ceilings, toilets and showers, fabrics and finishes, signage and branding, chairs and desking, lighting, wall claddings, floor-coverings and more. 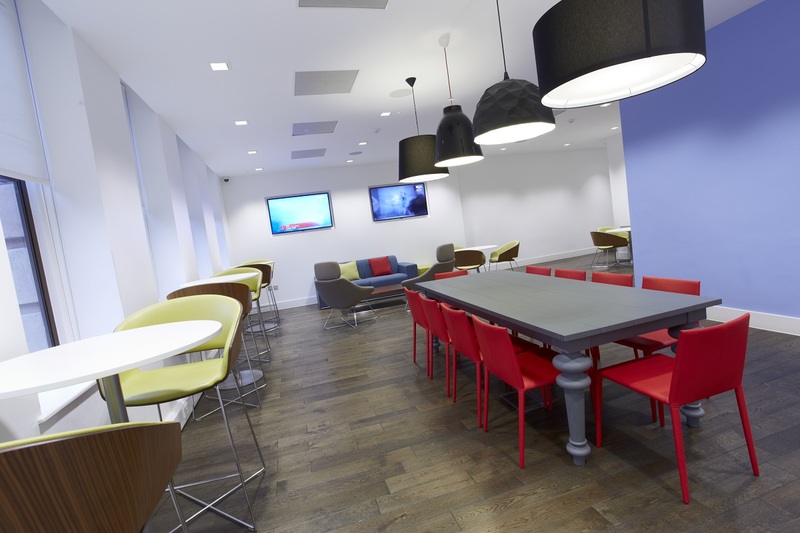 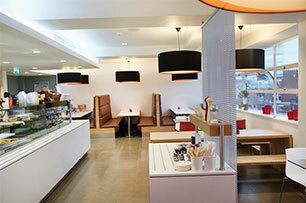 We managed the project carefully to ensure minimal disruption for staff working through the refurbishment. 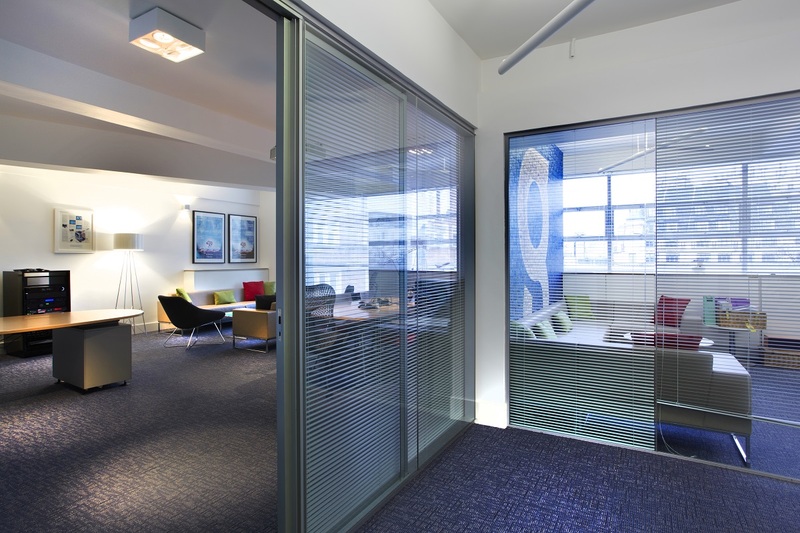 Footfall has increased considerably as staff want to bring clients to our office to show off the area and regional staff are travelling down to make use of the facilities. 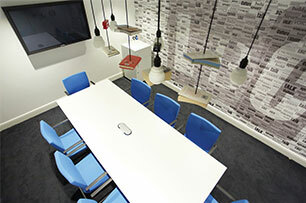 Feedback from all has, and continues to be, hugely positive and clients love the space we have. 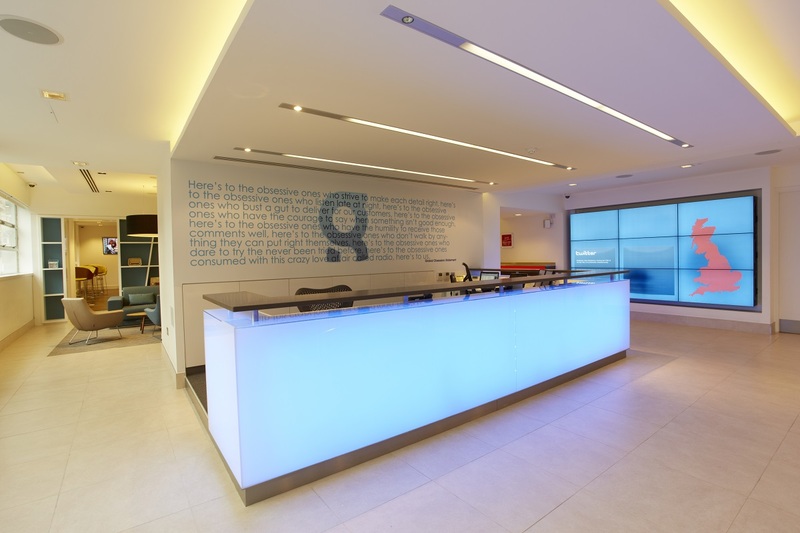 The video wall enables us to have company logo's for client visits and the reception desk is always a wow. 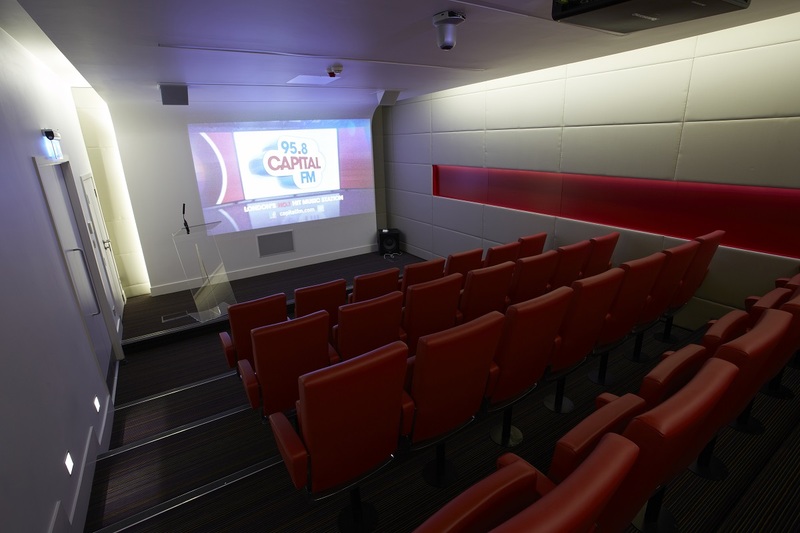 Guest numbers compared to last year are: January saw 1493 guests compared to 1218 last year, February saw 1550 compared to 1353, March saw 2096 compared to 1403. 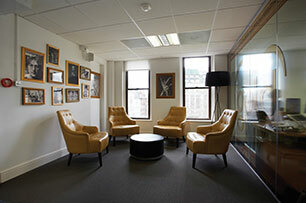 From my teams perspective the area is much more user friendly and is a very relaxing environment to work in.